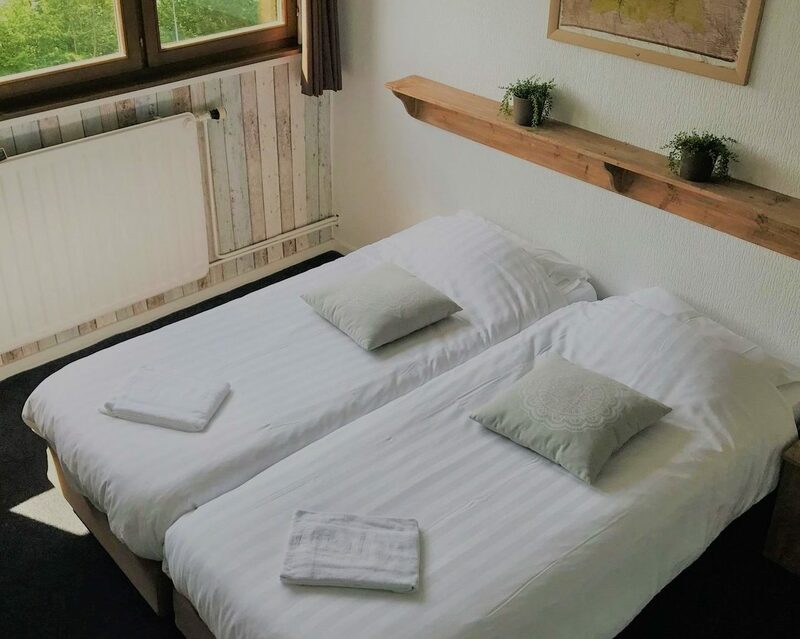 Single traveler, couple, family group, cycling club, friends or a company, we believe we can offer the right service to make your stay a success. 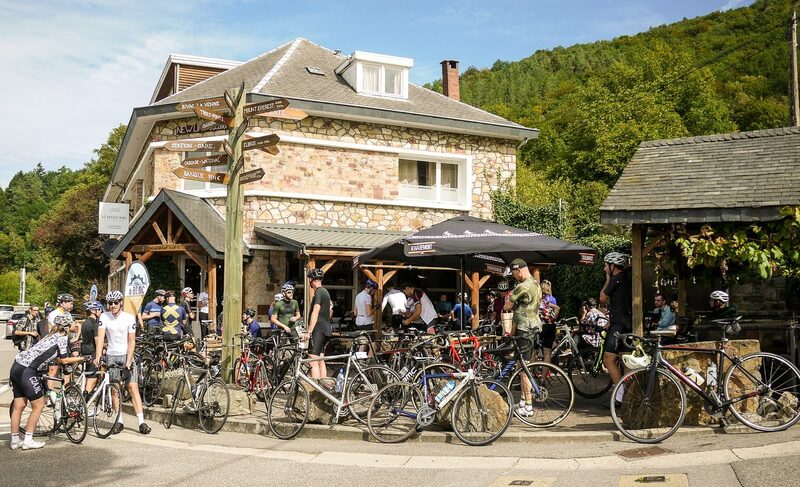 Le Coffee Ride offers comfortable accommodation with 2P, 3P and 4P bethrooms, breakfast, lunch and evening diner. We can welcome up to 24 persons. Bigger groupes are welcome as well and can partly be hosted in partner accommodations nearby. 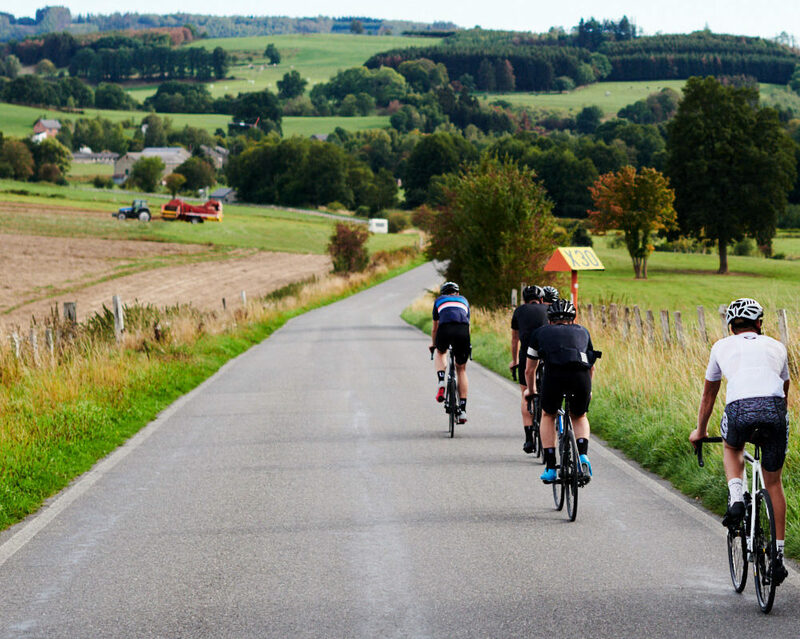 Thinking of planning a few days riding in the Ardennes, have a look on the Cycling Trips page for all the info ! Want to organise a group ride with a lunch or evening diner without a night stay, please contact us !